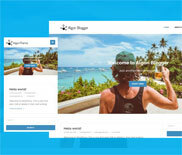 Algori PDF Viewer Pro is a premium version of the free Algori PDF Viewer WordPress Gutenberg Block Plugin that enables you easily embed and display PDF documents and files on your WordPress website. This will allow your visitors to view and easily interact with your PDF files directly on your site. 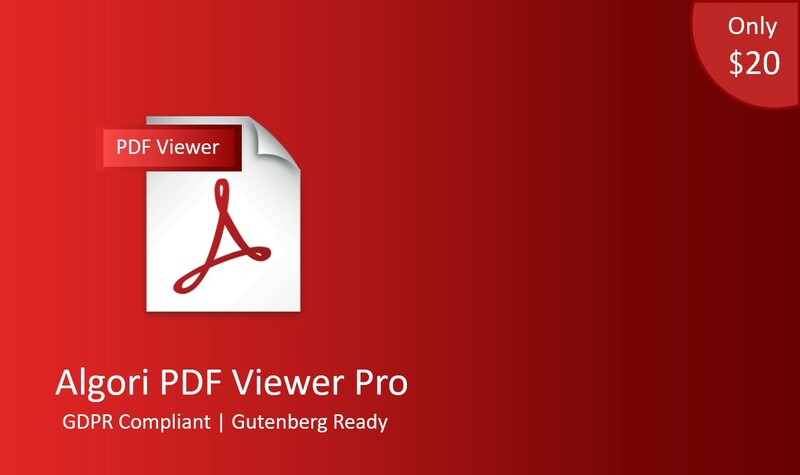 T hank you for purchasing Algori PDF Viewer Pro. If you are still contemplating upgrading from the free version of this plugin to the new premium version, below are the benefits you will get after buying Algori PDF Viewer Pro for WordPress Gutenberg. Download, Print, Search, Sidebar Toggle, Presentation Mode, Open File, View Bookmark, Cursor Select Tool, Cursor Hand Tool, Document Properties. Options to Enable or Disable all PDF General settings are provided. 4. PDF Page Number: Set default PDF page number which will be the landing page for site visitors in the PDF viewer. Site Admin cannot set default PDF page number. Users can only adjust PDF page number in PDF viewer on the site front-end. 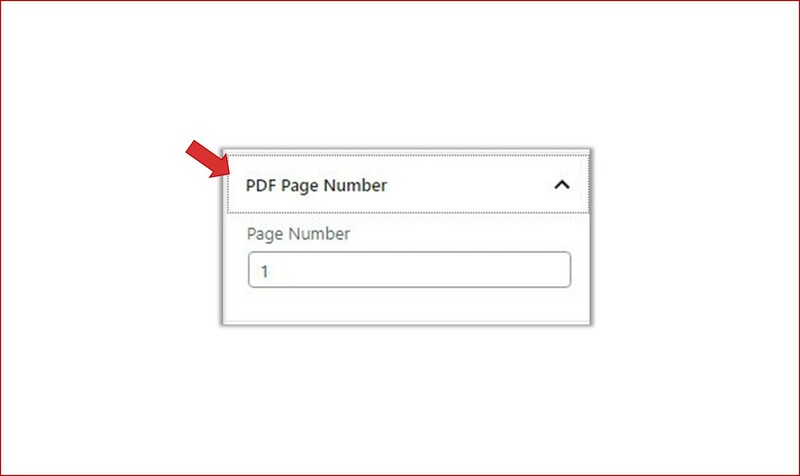 Site Admin can set default PDF page number. Users can also adjust PDF page number in PDF viewer on the site front-end. 5. 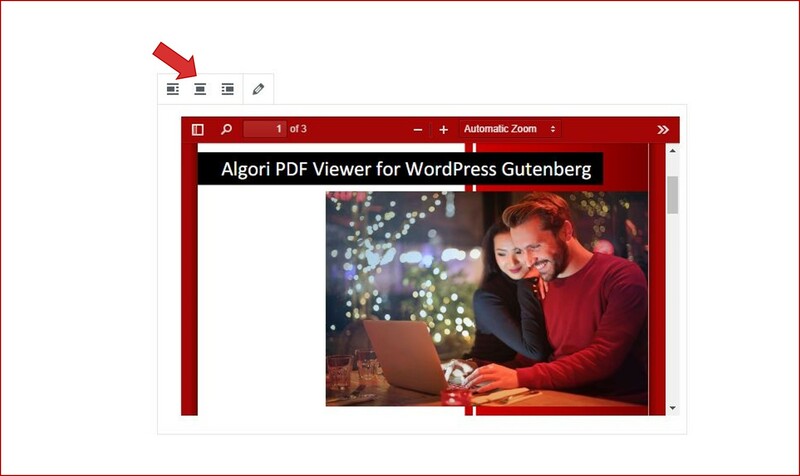 PDF Zoom Level: Set default PDF zoom level which users will see in the PDF viewer when they visit your website. Site Admin cannot set default PDF Zoom Level. Users can only adjust Zoom Level in PDF viewer on the site front-end. 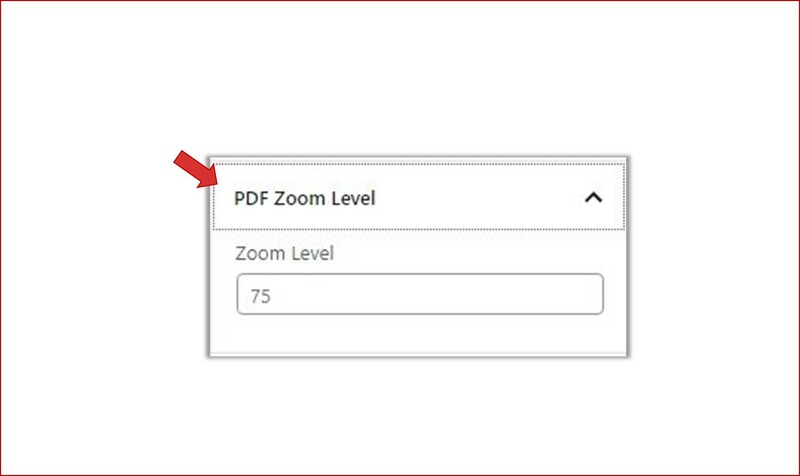 Site Admin can set default PDF Zoom Level. Users can also adjust Zoom Level in PDF viewer on the site front-end. 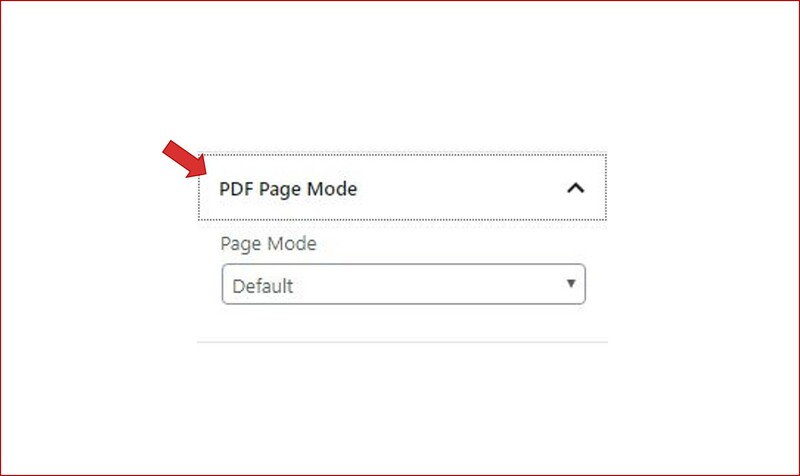 PDF Page Mode: Set default page mode which users will see in the PDF viewer sidebar when they open your site. Three page modes are supported: Default, Thumbnails, Bookmarks. PS: These steps are the same for Algori PDF Viewer Lite, only that Lite has less features as compared to Pro. 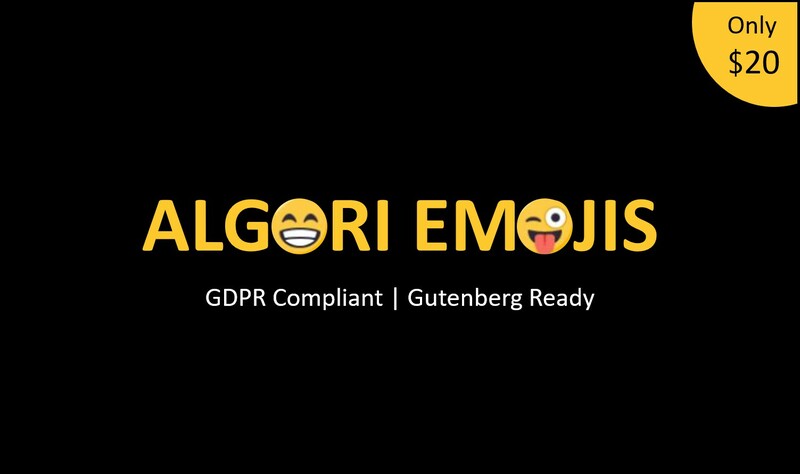 We assume you have already downloaded and installed Algori PDF Viewer Pro into your WordPress Gutenberg ready site. STEP1: Adding PDF Viewer Block to page. 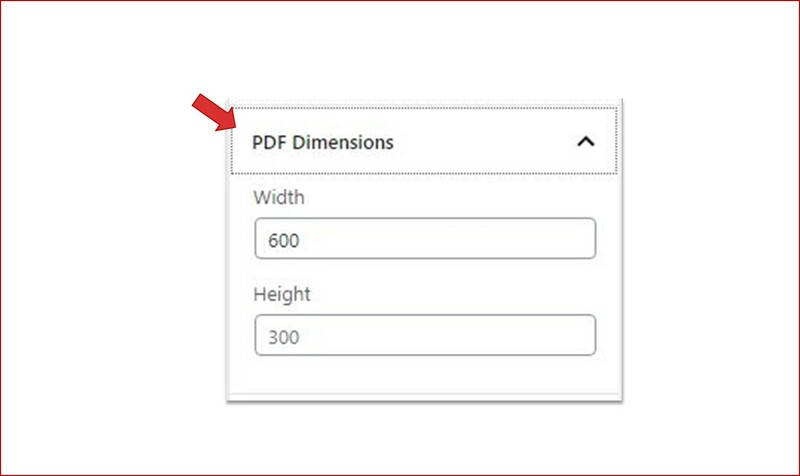 Use the Gutenberg block inspector section to adjust PDF viewer width and height to fit your PDF nicely on your web page. Use the Gutenberg block inspector section to Enable / Disable PDF viewer toolbar, main menu buttons and features that you would like your website visitors to be able to access as they interact with your PDF on your site front-end. STEP3: Enable or Disable PDF Viewer Toolbar Settings and Features. 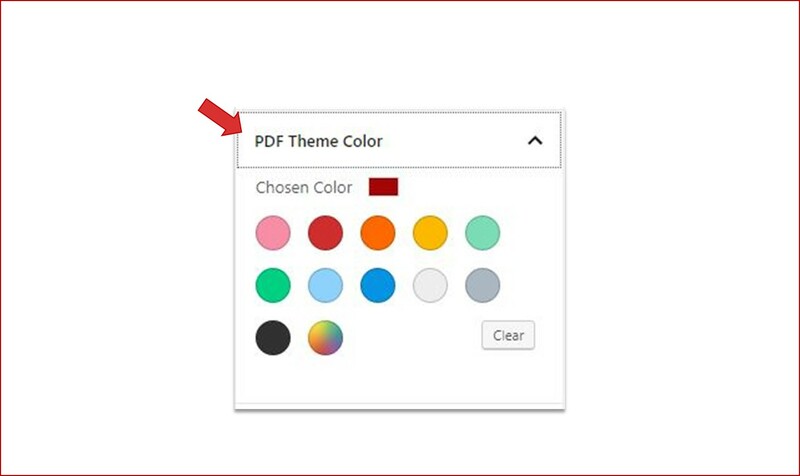 STEP4: Setting PDF viewer theme color using Gutenberg color palette. Use the color palette in the Gutenberg block inspector section to set a theme color for your PDF viewer to beautifully match the theme of your site. 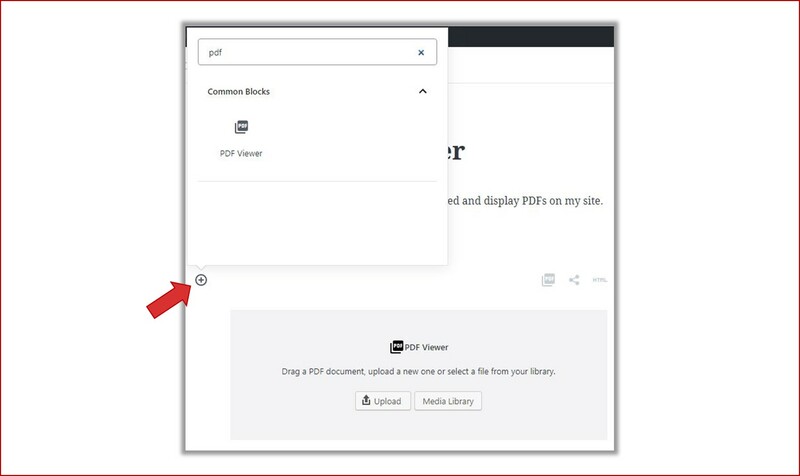 Use the Gutenberg block inspector section to set a default PDF page number which will be the landing page for site visitors in the PDF viewer. STEP5: Setting default PDF page number. STEP6: Setting PDF Zoom Level. Use the Gutenberg block inspector section to set a default PDF zoom level that you want users to see in the PDF viewer when they visit your website. Use the Gutenberg block inspector section to set a default page mode which users will see in the PDF viewer sidebar when they open your site. You can choose from three page modes namely; Default, Thumbnails, Bookmarks. STEP7: Choosing default PDF Viewer Page Mode. At this point you can adjust the alignment of your PDF Viewer using the Block Toolbar as shown in the image above. Click "Publish" to save your progress and preview your new web page with PDF Viewer. Congratulations on enabling your visitors to view and easily interact with your PDF documents directly on your site! 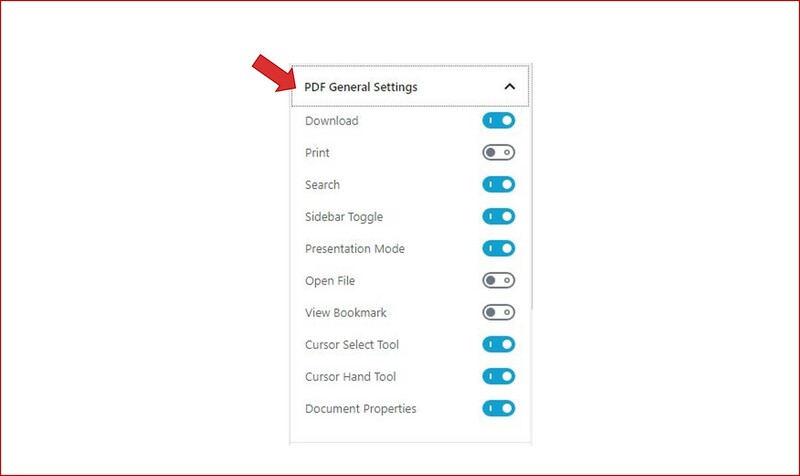 In case you have any other questions or challenges embedding and displaying PDFs on your Website using Algori PDF Viewer Pro, please feel free to ask in the comment section below or contact me here. I’ll be happy to help.